Spring is finally here and no one is letting us know better than the runways, where the flowers are in bloom for the Spring Summer 2014 season. Valleydez, always with the latest trends, is previewing these floral inspiration and patterns among their latest SS14 collection. With a stylish selection of floral inspired cocktail dresses, printed pants and embellished statement tops, from exclusive designers including, Reluca Mihalceanu, Talulah and GAOWEI + XINZHAN, trendsetters can expect to dazzle in the latest spring look at any event – whether a formal occasion or a casual day about town. And because it’s the SS14 season, the trend doesn’t stop there. 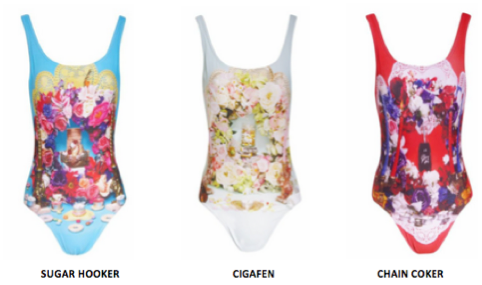 The flower motif extends to bathing suits too, so that you can soak up the sun in style. Bright, colorful swimwear, in fresh, modern floral prints are now available at Valleydez. So get there already, and fill your spring wardrobe with a bouquet of colour. To complete the look, the new collection also includes a glamorous selection of accessories and bags. 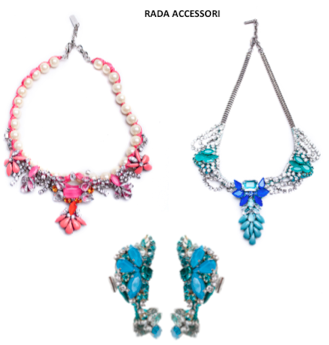 From flowery statement necklaces to an array of colorful bags, fashionistas have the choice between wearing the latest trend or simply accentuating their look with the latest pieces.